Born in York, PA, Patricia attended The Maryland Institute, College of Art, Baltimore, MD and graduated with a BFA from Moore College of Art, Philadelphia, PA. She has worked as a graphic designer in advertising and magazine publication in Boston, Philadelphia, and Southern California in addition to exhibiting in numerous juried and group shows over the years. In 1979 she moved to Lancaster designing for Armstrong World Industries. During her tenure with Armstrong she traveled extensively in the United States, Europe and the Pacific Rim. Retiring in 2004 as a principal designer she has pursued her dream of painting full time. 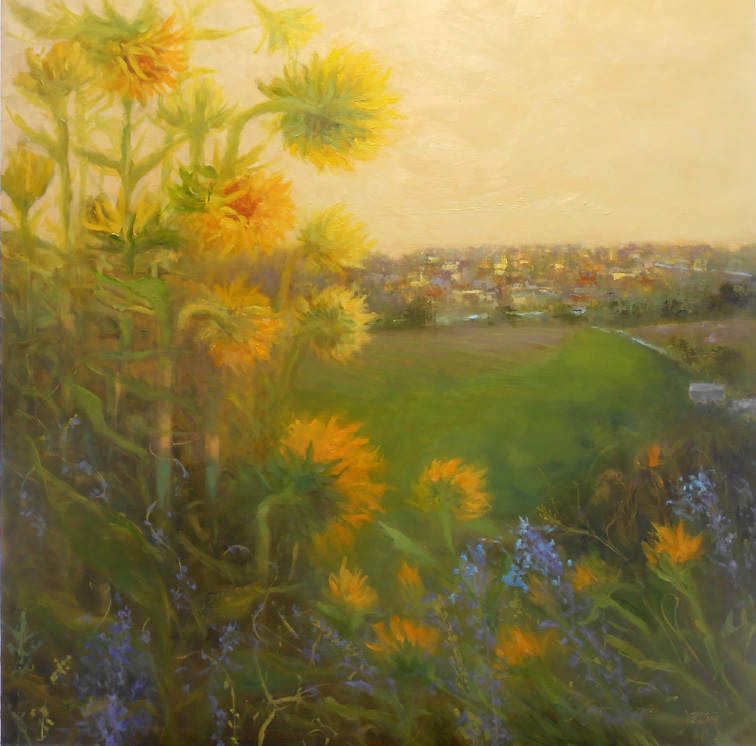 Her works in oil range from landscape, floral, figurative, and the narrative.